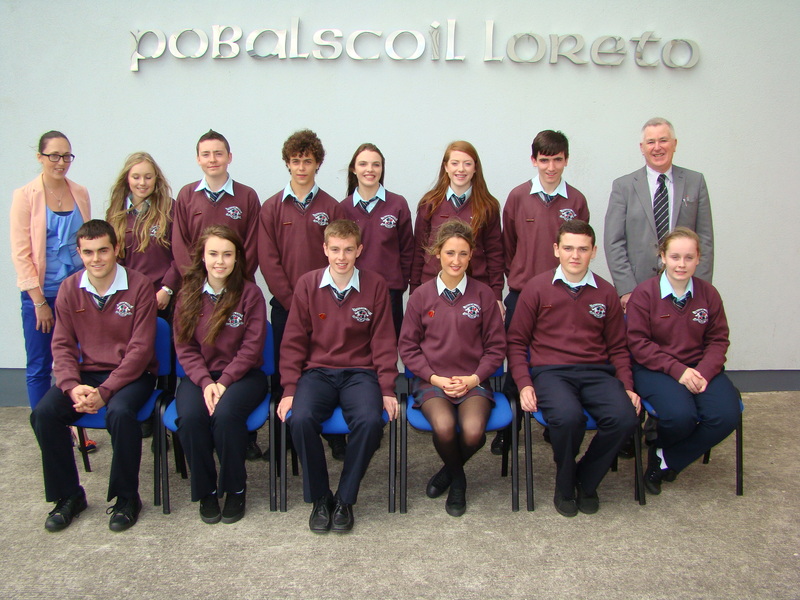 Congratulations to the Prefects, Head Boy and Girl and the Student Council for the 2013 – 2014 year. 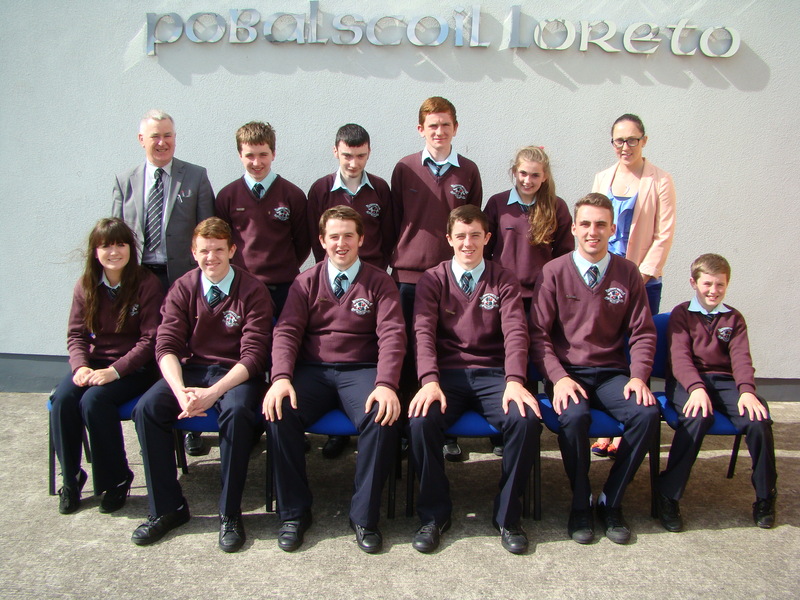 School Prefects in Loreto Community School, Milford 2013 – 2014: Clodagh Magee, Conor Carr, Adam Kavia, Tara Ferry, Shannon Mc Groddy, Seamus Doherty, Robert Mc Grath, Lauren Stewart, Padraic Ferry, Aislinn Reid, Enda Coll and Elaine Doherty. Included in the photograph are Mr. A. Kelly (Principal) and Ms. N. Mc Donnell. 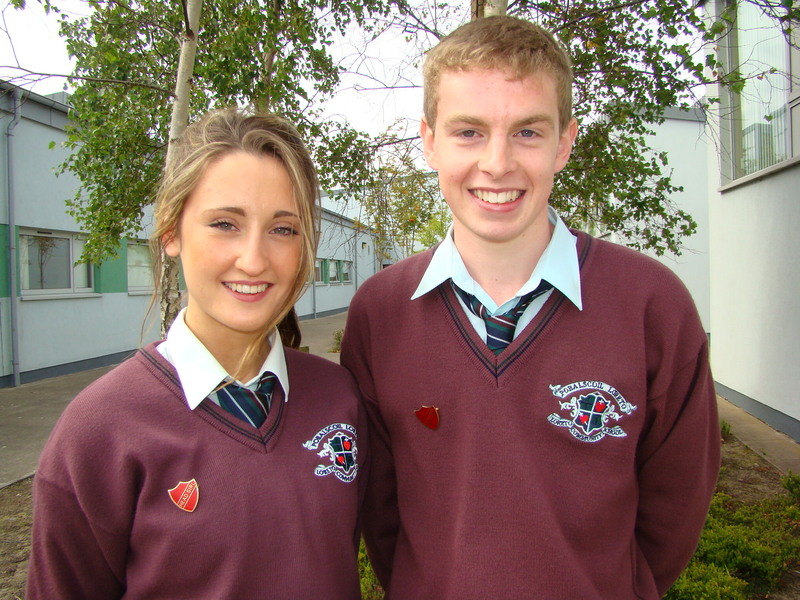 Loreto Community School Head Girl, Aislinn Reid and Head Boy, Padraic Ferry.